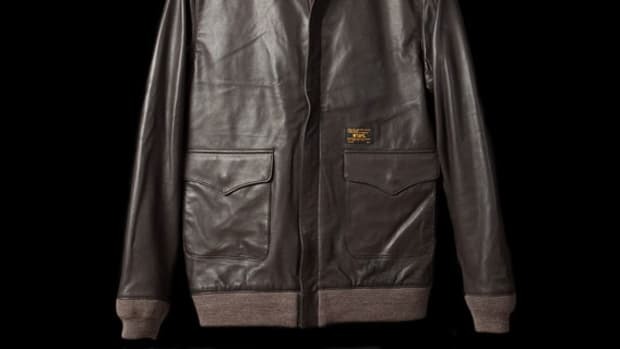 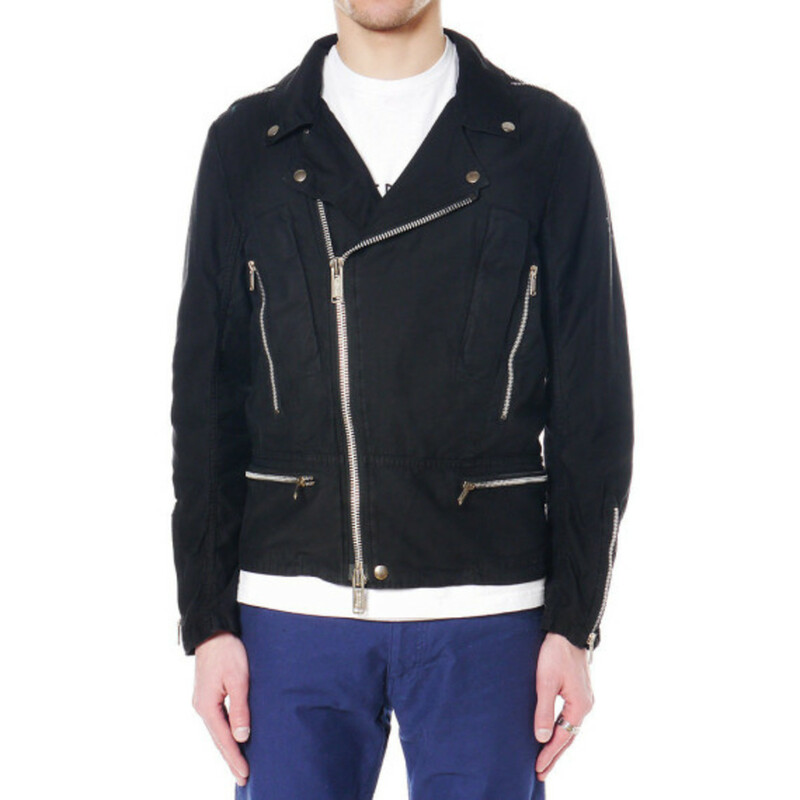 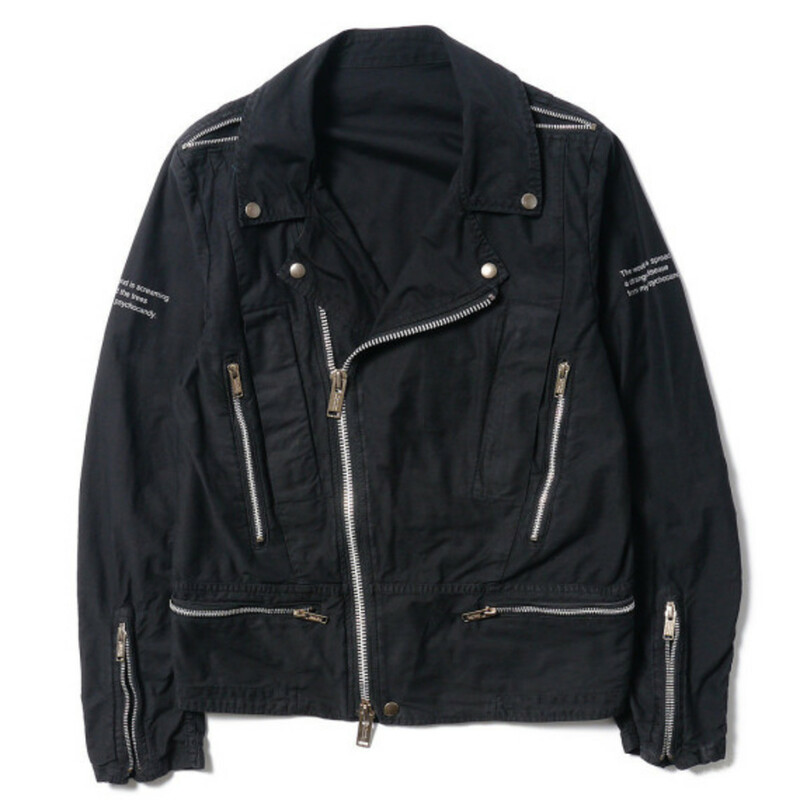 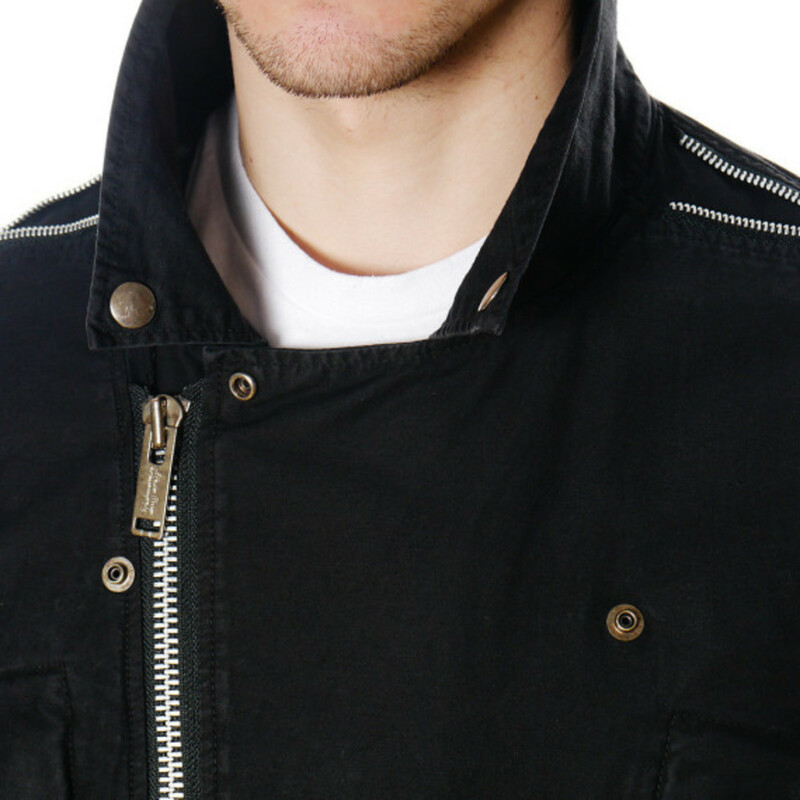 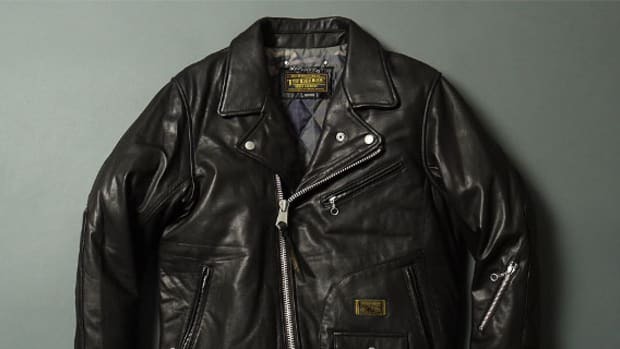 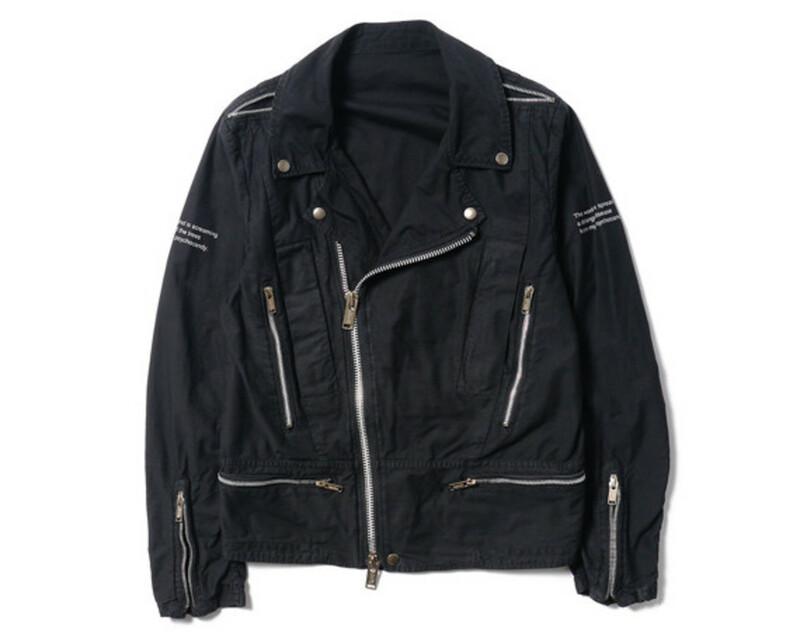 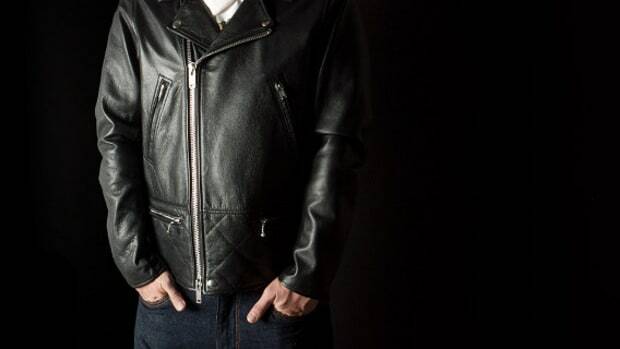 The iconic rider jacket is reinterpreted for Undercover&apos;s Spring/Summer 2014 collection. 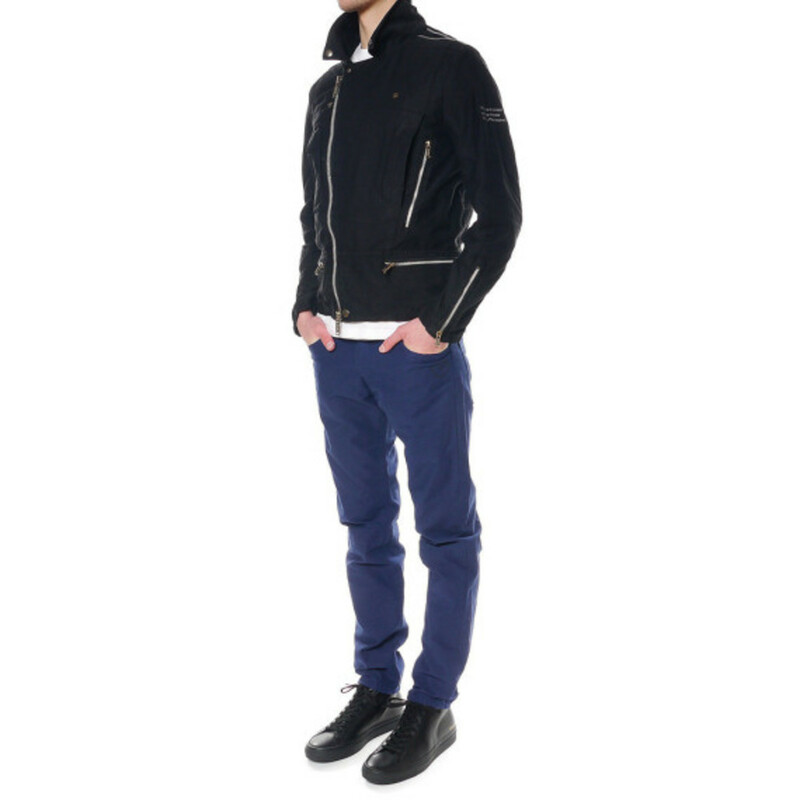 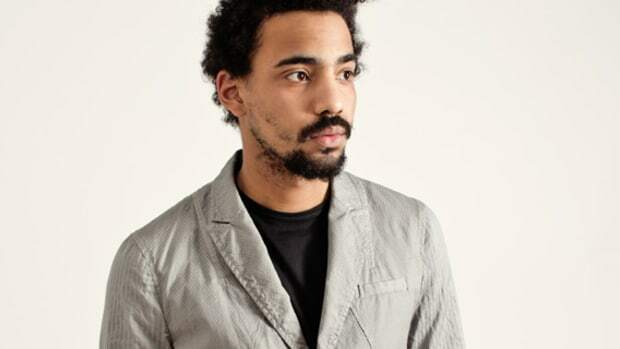 Retaining some of the traditional features of the classic menswear garment, the M4201-2 Jacket is constructed from black cotton and has an asymmetric center-front zipper, notched lapels and zippered adjustable sleeves. 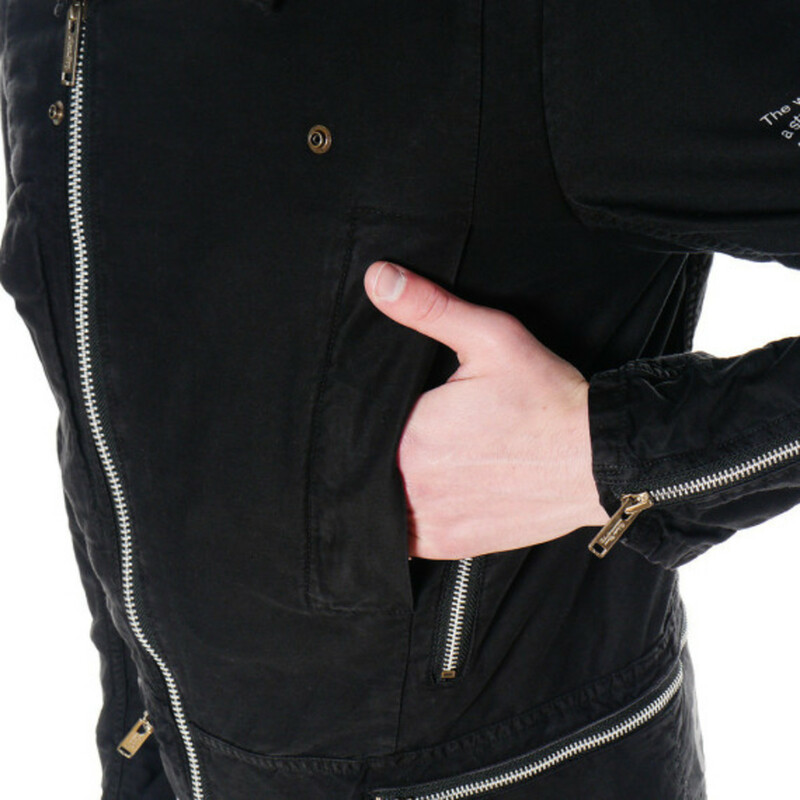 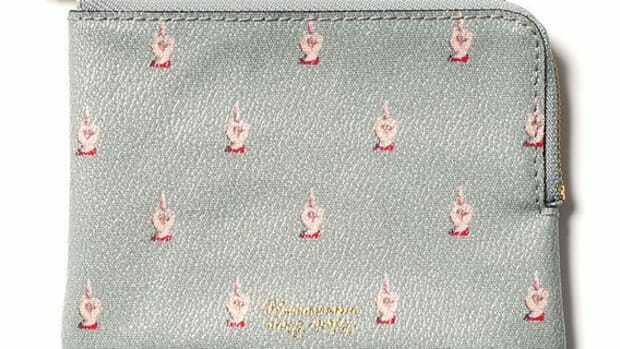 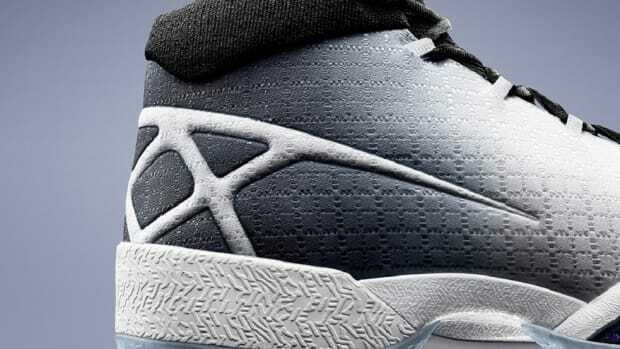 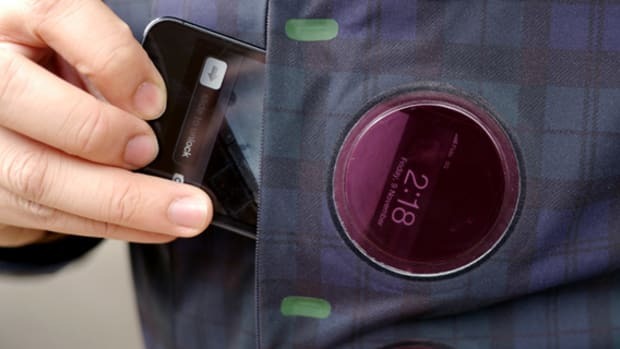 Additional details include multiple front pockets and an inverted triangular pattern across the back. 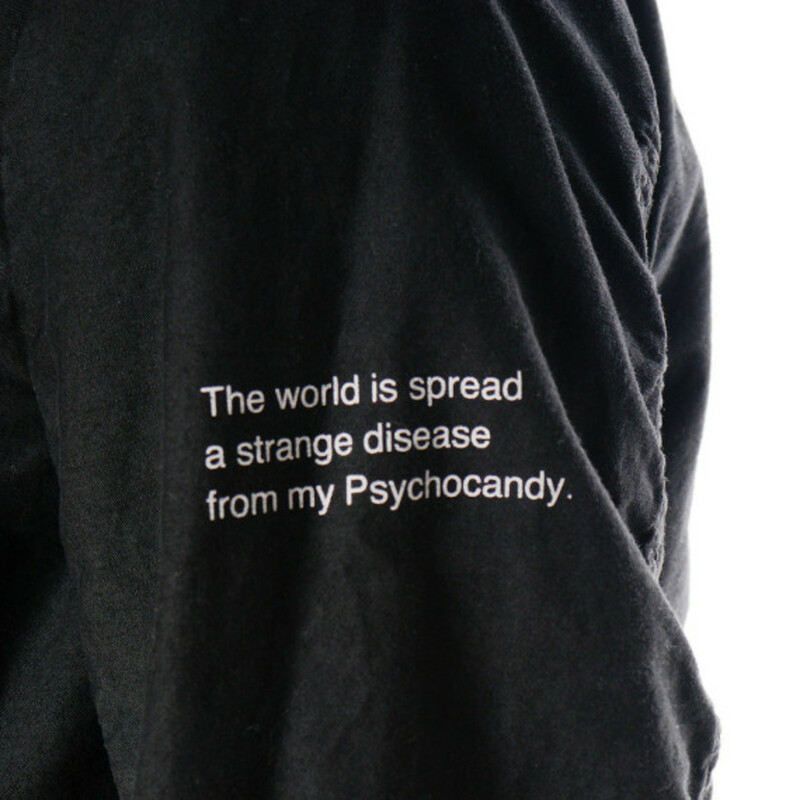 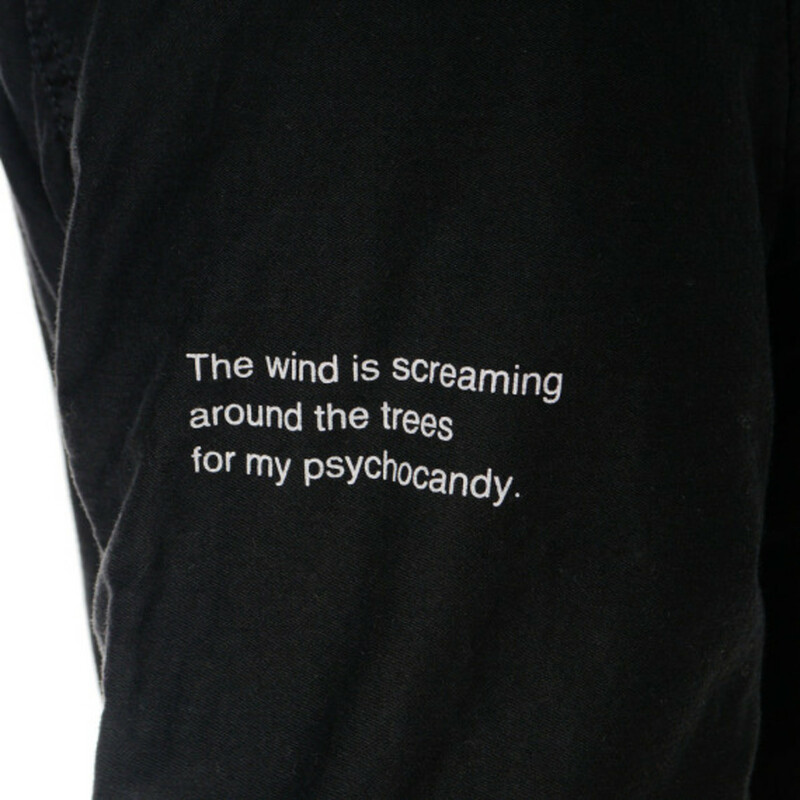 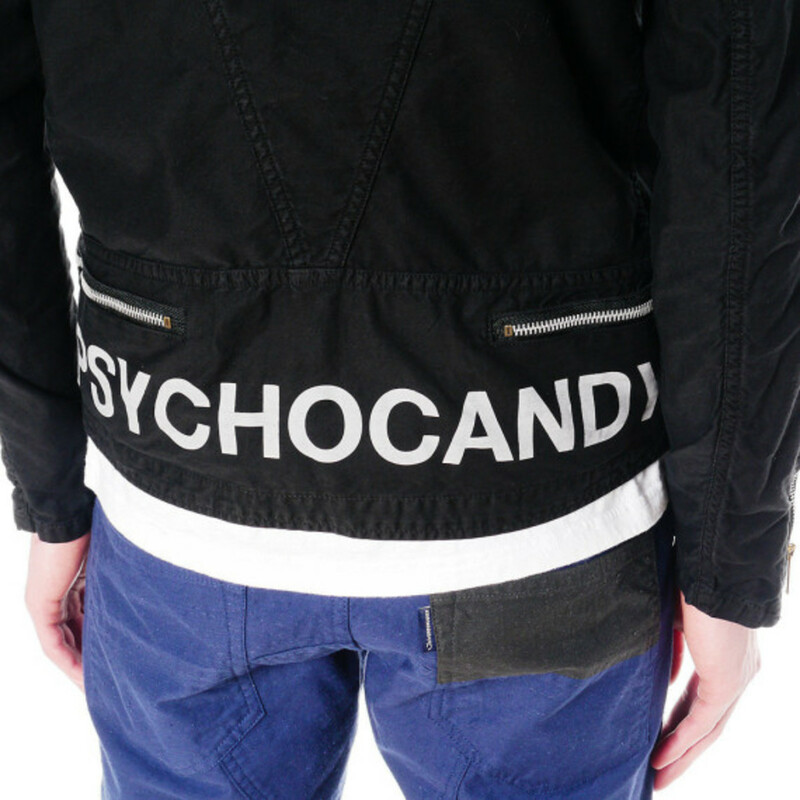 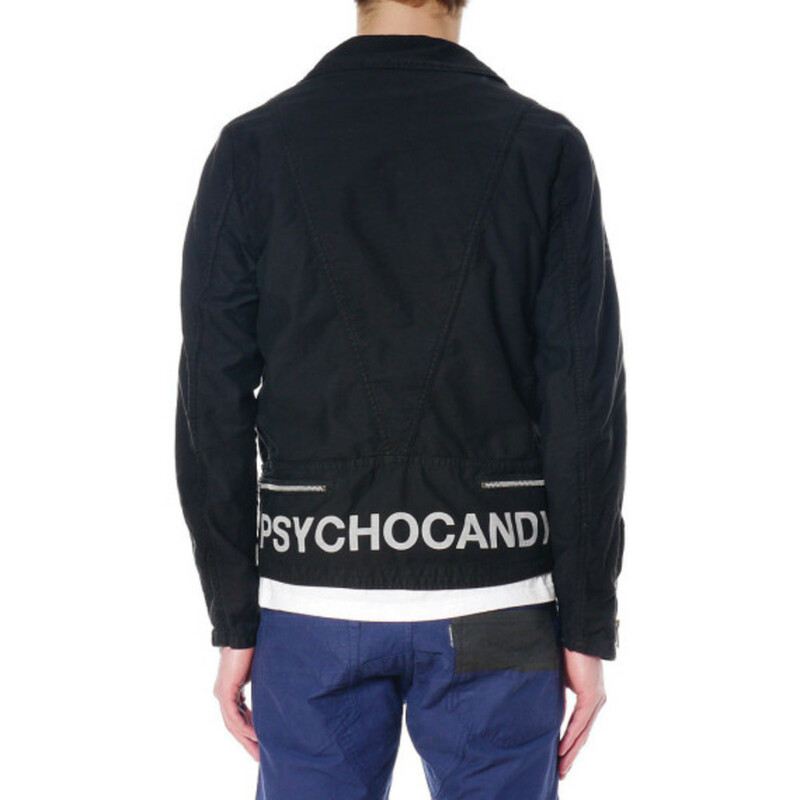 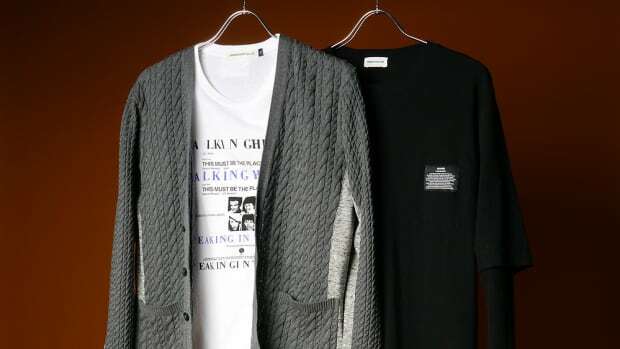 Unique finishing touches include white contrast lettering paying tribute to pioneering British noise-pop band The Jesus and Mary Chain, with "Psychocandy" printed across the lower back, and the song&apos;s lyrics printed on both sleeves. 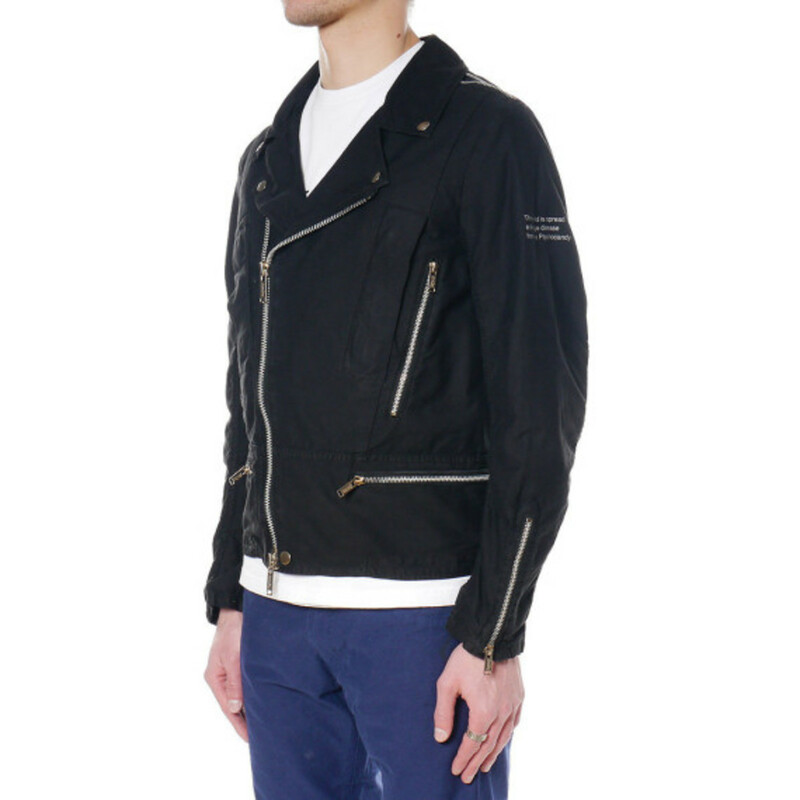 The Undercover M4201-2 Jacket is available now through HAVEN&apos;s online store.